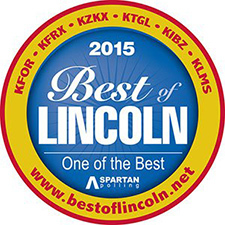 Our mission at Comfort Family Chiropractic is to provide expert natural health care to the entire Lincoln community with an emphasis on YOU. We pride ourselves on respecting your time by minimizing the wait times, having convenient scheduling hours, and always offering same day appointments. 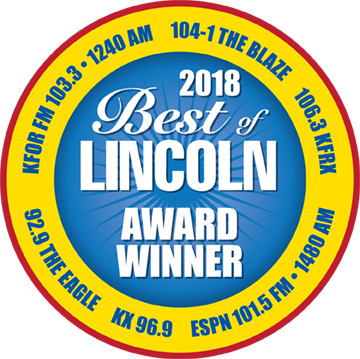 Dr. Kallio, Dr. Swanson and staff have been voted among the best in Lincoln by our patients in the Lincoln Choice Awards and KFOR’s Best of Lincoln. 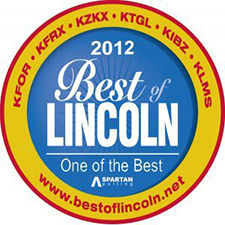 We truly are the place in Lincoln for expert chiropractic care. Whether you are a newborn baby, an 8-5 laborer, or a retired grandparent we have a solution for you. We are proud to offer many aspects of care to not only get you well but to keep you well, including: chiropractic, physical therapy, massage therapy, nutritional counseling, postural training, and wellness classes. These are just a few of the many services we provide to optimize your health. We can gently and safely provide expert care for many conditions including; back pain, neck pain, headaches, migraines, bulging discs, sciatica, TMJ, sports injuries, motor vehicle accident injuries, and workmans comp injuries. 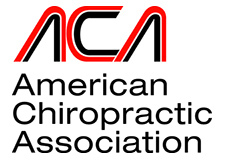 Call our office at (402) 484-5166 for an appointment today!